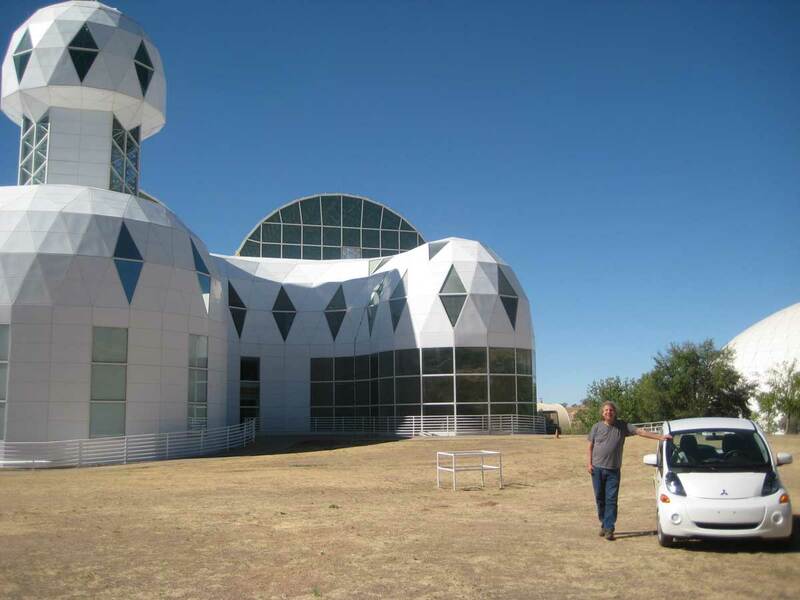 Here are some shots taken earlier today (Saturday, April 2, 2016) at Biosphere 2 in Oracle, Arizona. 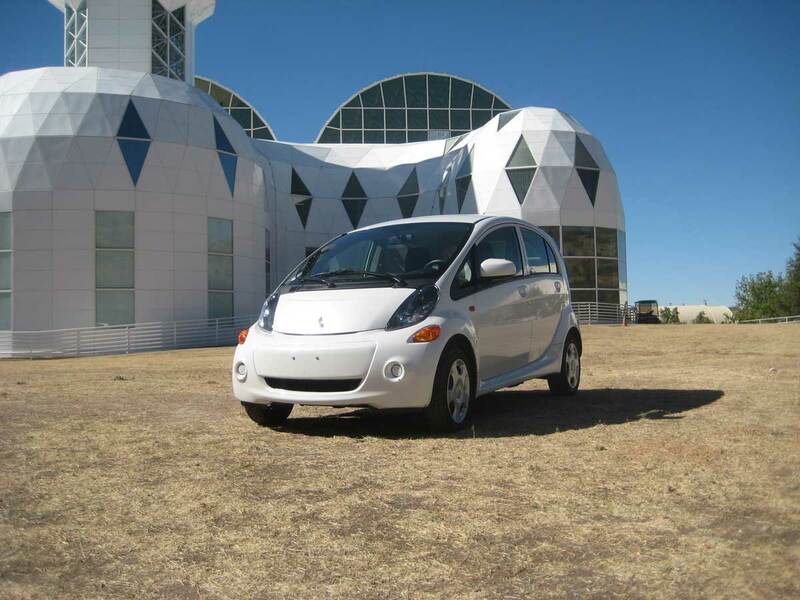 It's a 35 mile drive from midtown Tucson to the science research facility, which is owned and managed by the University of Arizona . 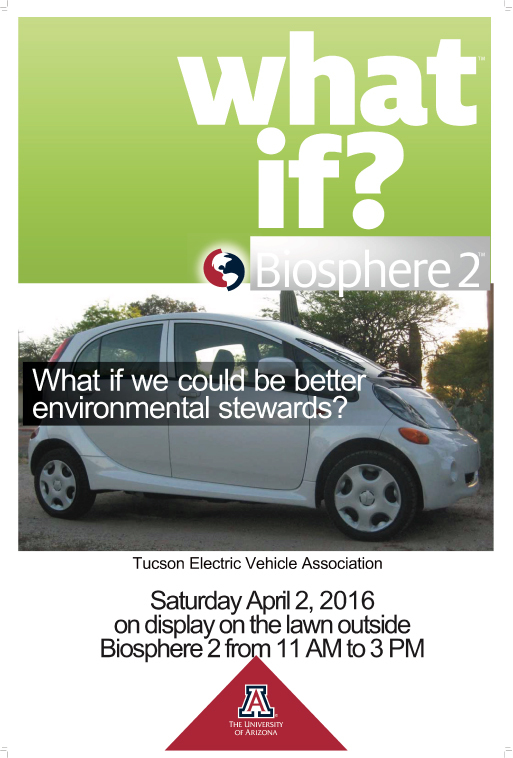 . .
Members of the Tucson Electric Vehicle Association attend Biosphere 2's Earth Month "What If" events each April to display our cars. This is our 3rd year doing so and we also had two Leafs and a BMW i3 in attendance today. This is the 1st weekend of outreach activities for TEVA in April. Next weekend, we'll be at Tucson Earth Day and, on the 30th, at Catalina State Park for the Tucson Solar Guild's annual Solar Potluck. I'll use this same thread for photos I'll be taking at these locales. 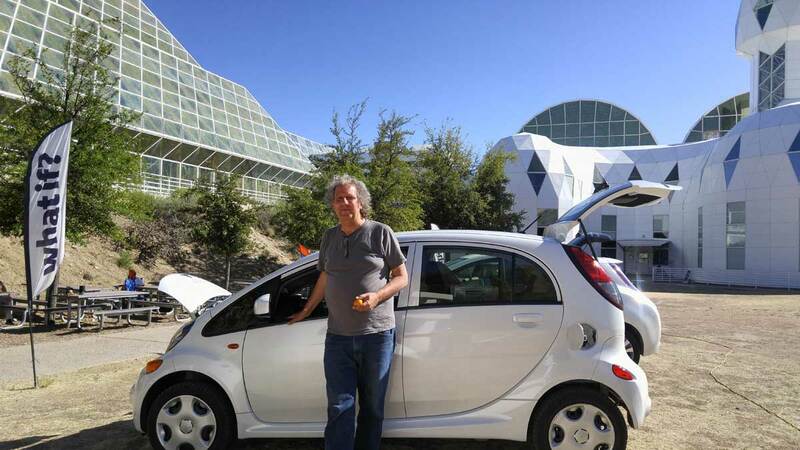 Starting with a fully topped-off pack this morning, the mostly uphill trip to Biosphere 2 was paced between 45 and 55mph and consumed a little over half the battery's capacity. 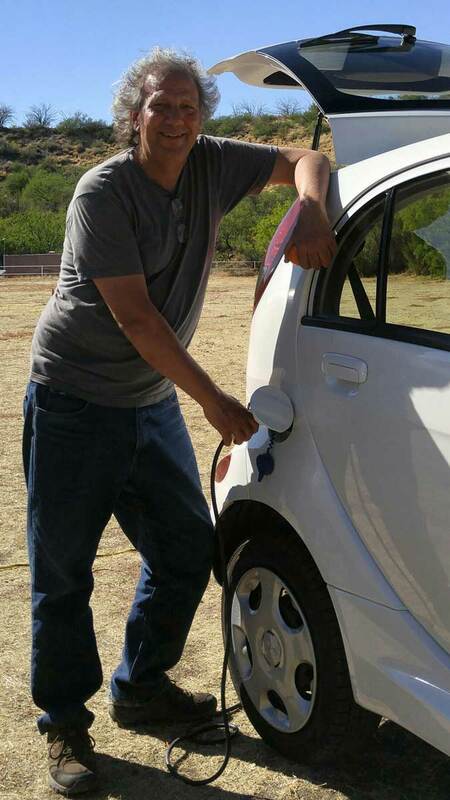 I was able to plug in for about 6.5 hours at 120V while the vehicles were being displayed and it got back up to 15 bars for the trip home. The downhill return journey left me with a half capacity battery when I pulled up in front of the house. Fabulous weather, with sunny skies and high temperatures at around 78° F today. Last edited by Benjamin Nead on Sun Apr 03, 2016 9:21 am, edited 1 time in total. And here's a couple more . . .
And . 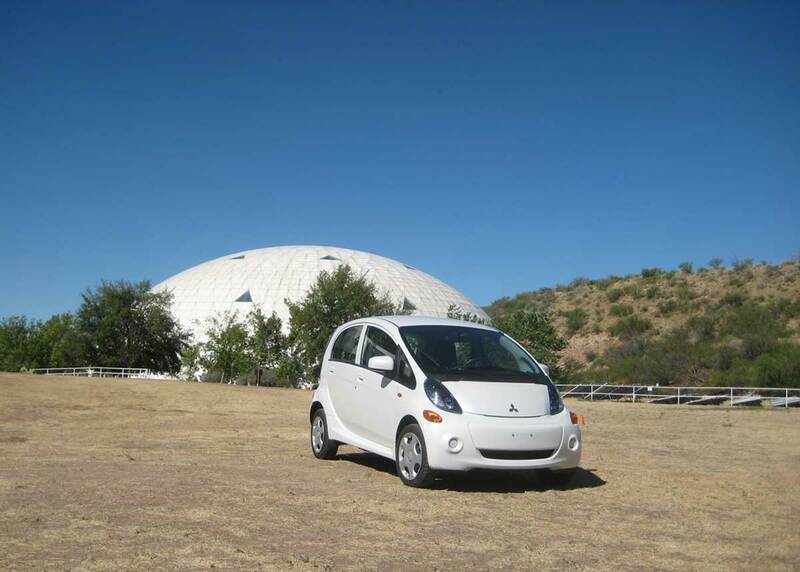 . . the Biosphere 2 folks (thanks, Marsha) made a poster to celebrate our attendance, with a photo of my car I gave them the other week . . . This one comes under the heading of "other locales." A few miles from my house is a stunning, recently-completed mural of Mayahuel, the Agave Goddess. It faces west and the setting sun is the perfect time to snap a photo with a car in the foreground. There's currently some construction gear and temporary fencing just in front of it at street level. But I was able to park the Vanilla Jellybean in the slightly elevated lot across the street and, with careful placement, managed to hide most of the clutter. I'll certainly returning there at this time of day to work on different perspectives and light . . .
Last edited by Benjamin Nead on Thu Jun 09, 2016 8:41 am, edited 1 time in total. Thanks. I'm going to wait until they're done with the street construction project and come back for another photo session. What you don't see in the above photo is that the car is blocking the view of a rather large backhoe! Once that construction is done, what I need to do is attempt to reproduce the current shot, but be able to stand on something - maybe 3 or 4 feet off the ground - for a better camera angle. 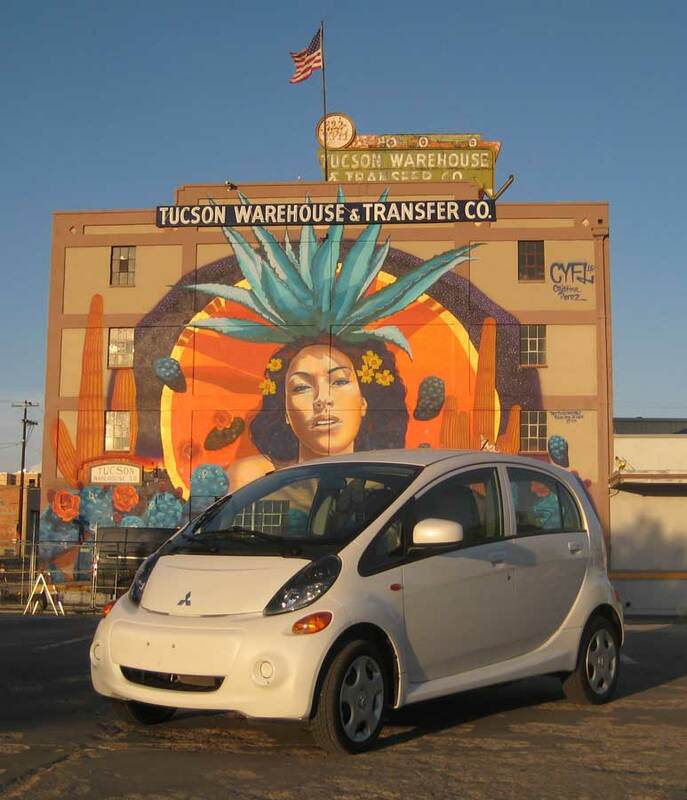 I'd then be able to get the bottom details of the mural along with the car. The "fishbowl" aspect of the current photo would also be subdued and the building wouldn't appear to be leaning backwards. Last edited by Benjamin Nead on Thu Jun 09, 2016 8:40 am, edited 1 time in total. After I typed my last message on this thread, the idea of drone photography came to mind. Something tells me that I would attempt to find someone else with that equipment and just pay them the one time fee, though. So much other neat stuff I'd like to spend on the car first. Rental or borrow looks better.